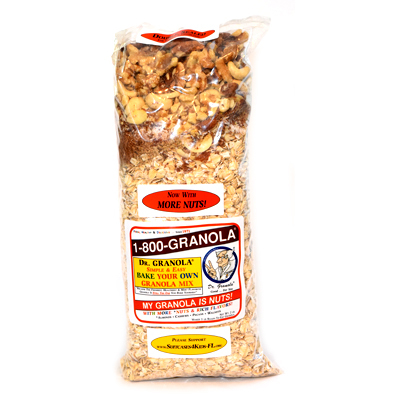 1800Granola | MY GRANOLA IS NUTS! 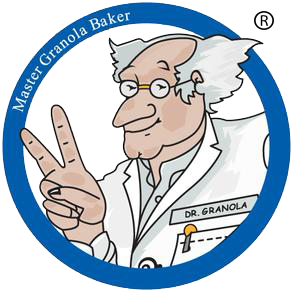 Dr. GRANOLA® Simple & Easy Bake Your Own Granola Mix. 2 lb Bag (makes approx. 3 lb granola). 5% OFF! 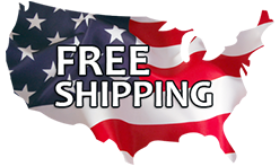 Personal Greeting … NO Extra Charge! *may vary based on extras added, bake off, spillage, etc.